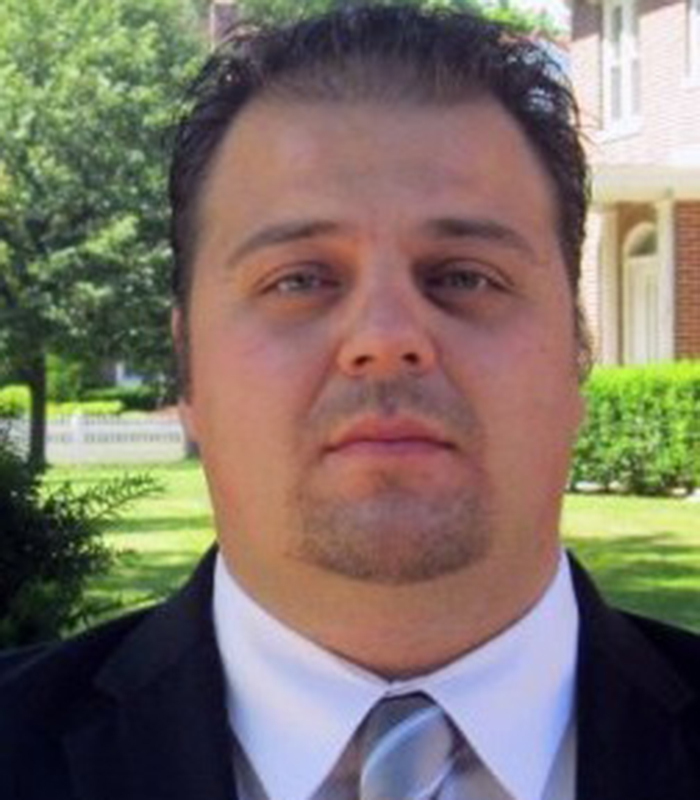 Mr. Alex Mastrokalos is the Head of the Communications and Security Department for A.G. Consulting Engineering, PC. Since joining AGCE in 2013 Alex has been responsible for design and management of large scale security projects for Safe Cities and Critical Infrastructure from conception to completion. In his 4+ years leading the Communications and Security team, he has successfully managed and completed projects for large public sector clients including NYCT, TBTA, LIRR, MNR, PANYNJ, SCA and NYCHA. During his career Alex has designed and managed Mega International security projects with challenging requirements and has established valuable knowledge of Physical and Electronic Security not only at the Operational Concept level but on the actual deployment of such security applications. Alex received his MBA from Keller Graduate School of Management in General Management located in North Brunswick, NJ in 2012. He also received his Master’s Degree in Electrical Engineering from Stevens Institute of Technology in 2009 and Bachelor’s Degree in Electronics Engineering Technology from DeVry University in 2005.